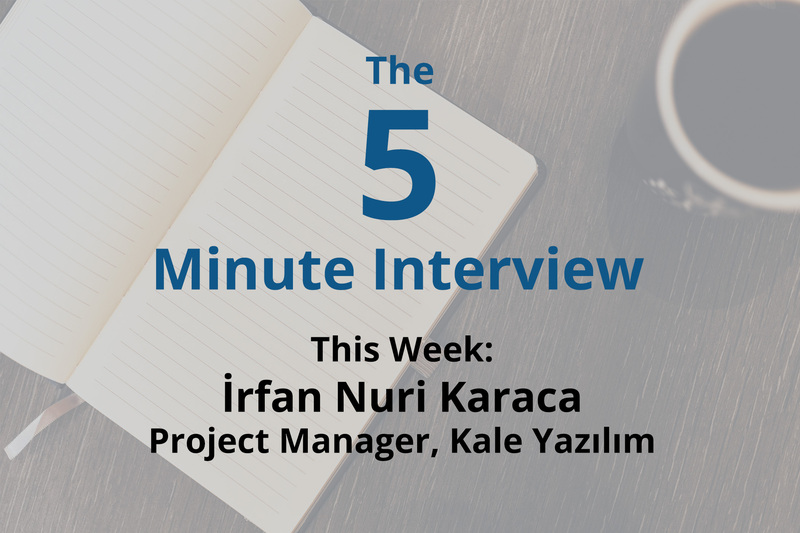 For this week’s 5-Minute Interview, I spoke with İrfan Nuri Karaca, Project Manager at Kale Yazılım in Ankara, Turkey. 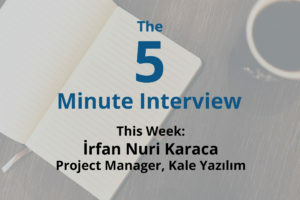 I got to interview İrfan at GraphConnect Europe. Tell me about the projects you work on with Neo4j at Kale Yazılım. İrfan Nuri Karaca: We’ve been working with Turkish citizen census data for almost 20 years. About three years ago, we added Neo4j to our stack, which has resulted in a major positive change in our software. We do a lot of work with Turkish citizen data for a variety of purposes, one of which is to identify seniors without any nearby relatives. Trying to identify these individuals with SQL was nearly impossible. But, since switching to Neo4j, we’ve been able to reveal a number of connections in our data, for this purpose and others, that cumulatively are increasing the public good. İrfan: We explored a few different databases before settling on Neo4j. One of the most important reasons we chose Neo4j is that it’s very easy and simple to understand, largely because of Cypher, its graph query language. It’s just a smart solution, and it’s very fast. 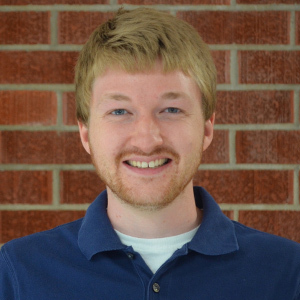 Tell us about one of the most interesting projects you’ve worked on with Neo4j. İrfan: One of the best examples is a project we’re working on for one of our customers, General Directorate of Citizens and Census. We’re compiling ancestral trees from census data online in real time, which we’re able to do by continuously integrating our relational database (RDBMS) with Neo4j. In fact, we’ve produced an ETL tool specifically for this purpose. This ensures we’re always working with the most up-to-date data. Knowing all that you know about Neo4j now, if you could go back, is there anything you would have done differently? İrfan: Not really anything. The whole process was incredibly smooth, and we faced very few challenges. Any other closing thoughts you’d like to share? İrfan: Graph databases are really on the rise. With the growing amount of global data — we’ll reach 44 zettabytes by 2020 — managing the connections between those data points is becoming increasingly important. Without understanding the relationships between that data, it’s essentially worthless. Using a graph database will become a part of every system. I can’t think of a system that doesn’t need to harness data connections. Discover how to complement your relational database with a graph database counterpart: Download this ebook, The Definitive Guide to Graph Databases for the RDBMS Developer, and discover when and how to use graphs in conjunction with your RDBMS.